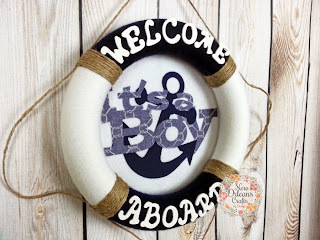 A new take on my popular Nautical Wreath. 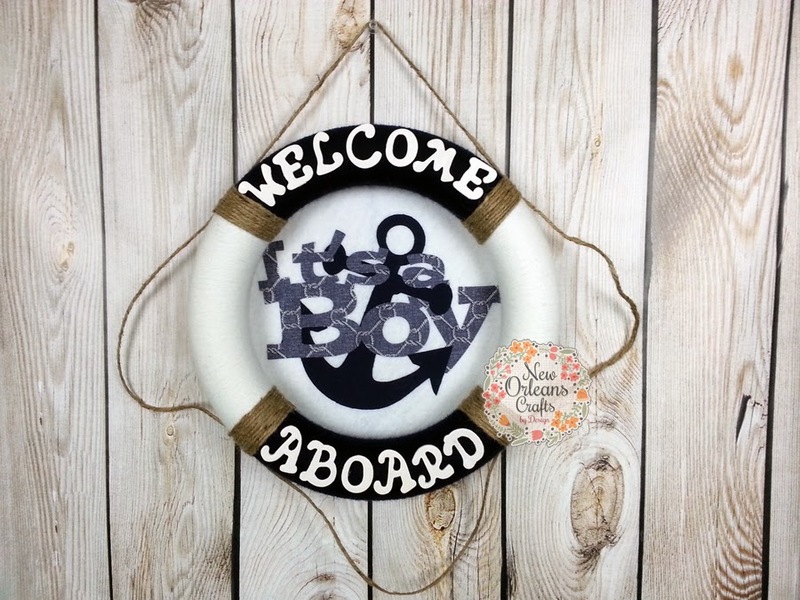 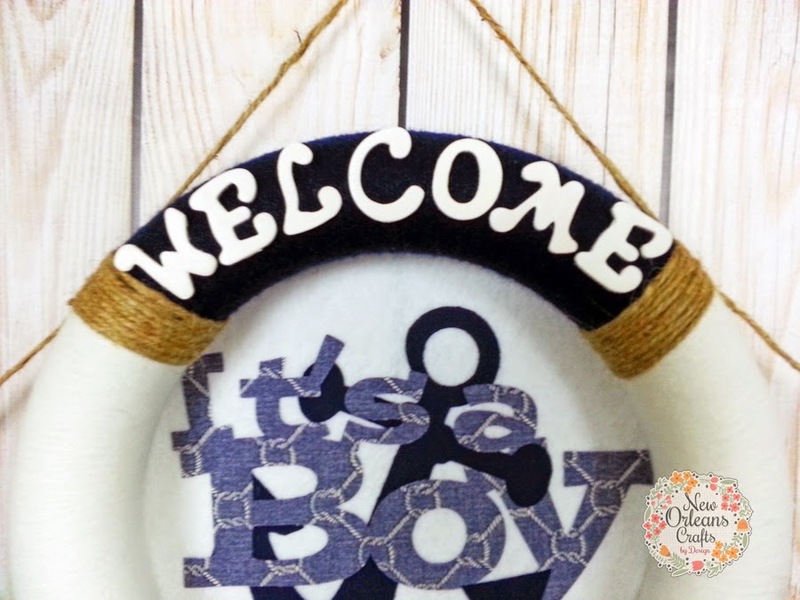 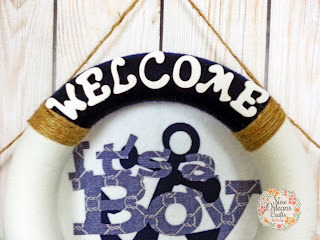 Thanks to a great customer I was able to make an addition of It's A Boy to this already beautiful Nautical Wreath. 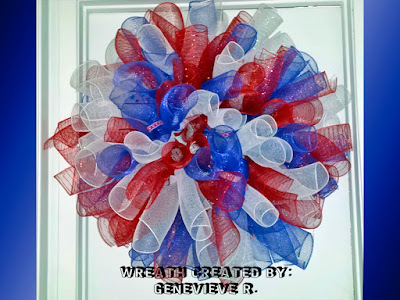 The base of each wreath is styrofoam that is wrapped tightly with Navy Blue Yarn and White Yarn. 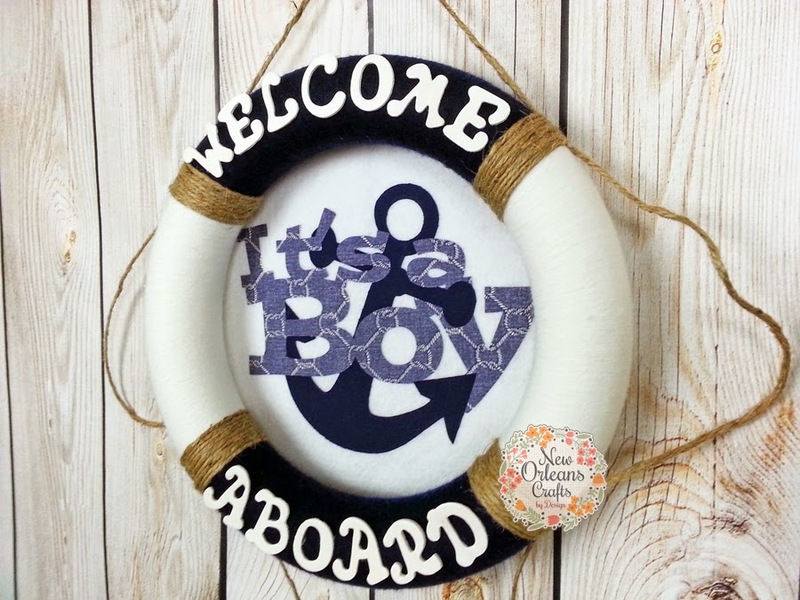 Hemp accents are added to give the wreath more of Life Preserver look. 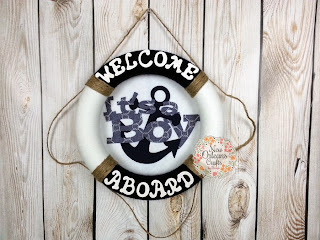 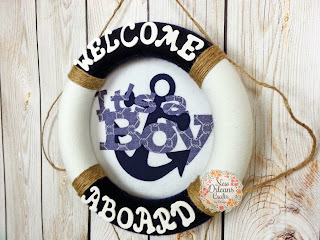 "Welcome Aboard" letters are hand painted wooden letters that are securely attached to the wreath. 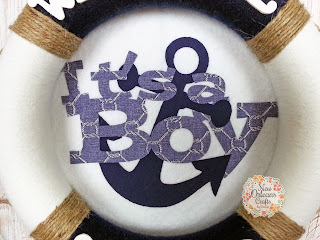 For the center of the wreath I used a piece of large white felt that is attached to the back of the wreath itself. 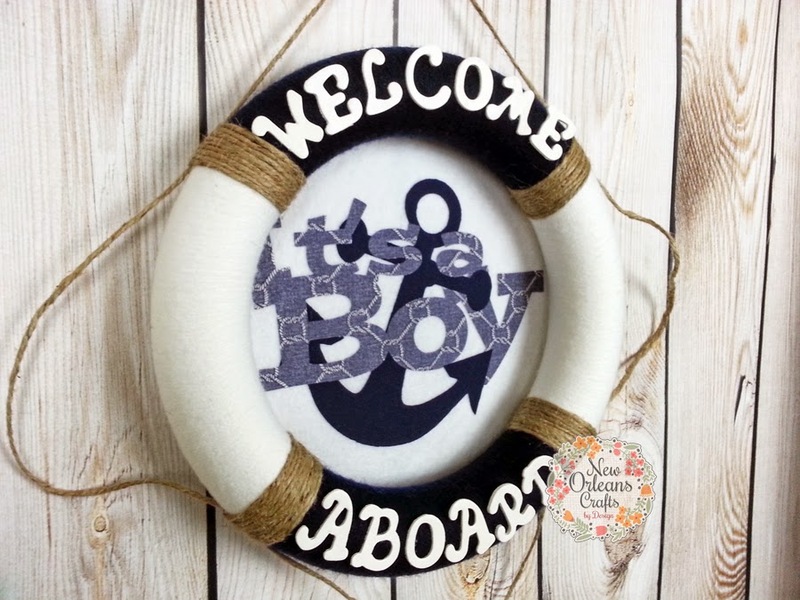 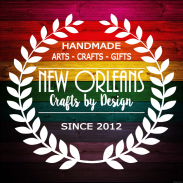 The anchor is cut out of navy blue cotton fabric and the It's A Boy is cut from a blue nautical knot print cotton fabric.